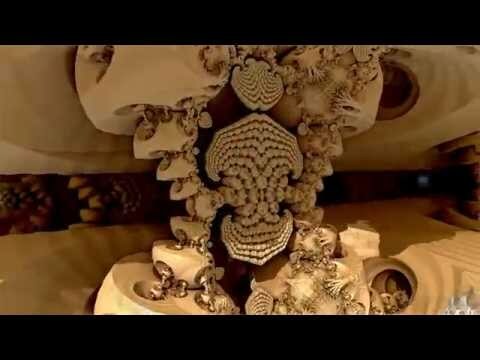 In the last few years fractals have gone to a whole new dimension! If the word ‘fractal’ still makes you think of Mandelbrot thumbprints of God then get ready to have your mind blown again. 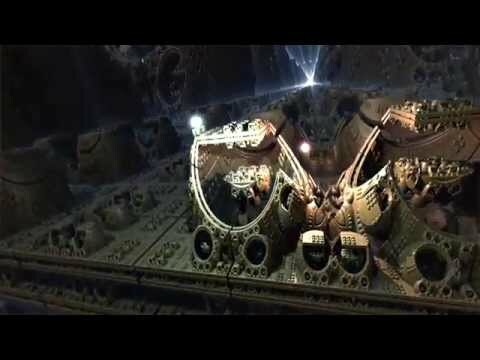 We are talking an infinite variety of infinitely complex ‘worlds’ that you can fly through discovering never before seen structures that all seem eerily familiar. Here are some of my favorite 3D fractal movies. There are 2 types of 3D fractal fly-throughs… ones where you explore a static fractal, and ones where the fractal itself is morphing as the parameters that generate it are being changed. I suspect this movie is of the second type but its not always easy to tell. 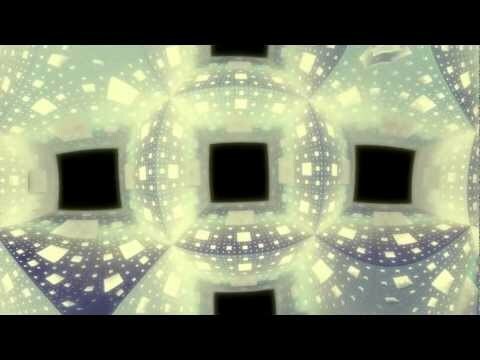 And its also possible that a movie contains clips from totally different fractals merged into journey. This was the first landscape fly-through of its caliber – dreamy undersea world that morphs into grids of bonelike fibres. 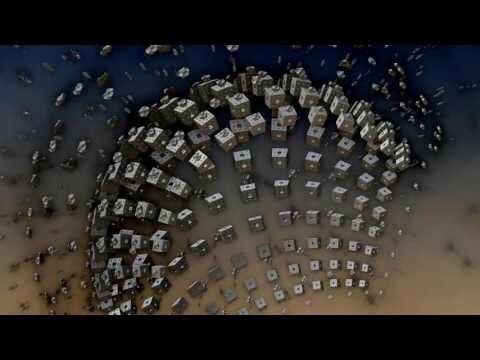 3d fractal dreams – here is a simpler shape. Notice that the cubic structure is made of smaller and smaller holes and is likely to have infinitesimally small or even zero actual volume no matter how large it is! Ah now this one I though I had lost in the maze of Youtube searching… but here it is again. This particular (free) software allows you to fly lights as well as the camera view point and illuminate the scenery to your aesthetic delight. Heres a recent discovery that prompted me to make this post. I find the textures in this sort of fractal bizarre and almost disturbingly insectoid. A bit like being lost in Carlos Casteneda’s inorganic worlds. But there is no doubt they are beautiful and strangely familiar.